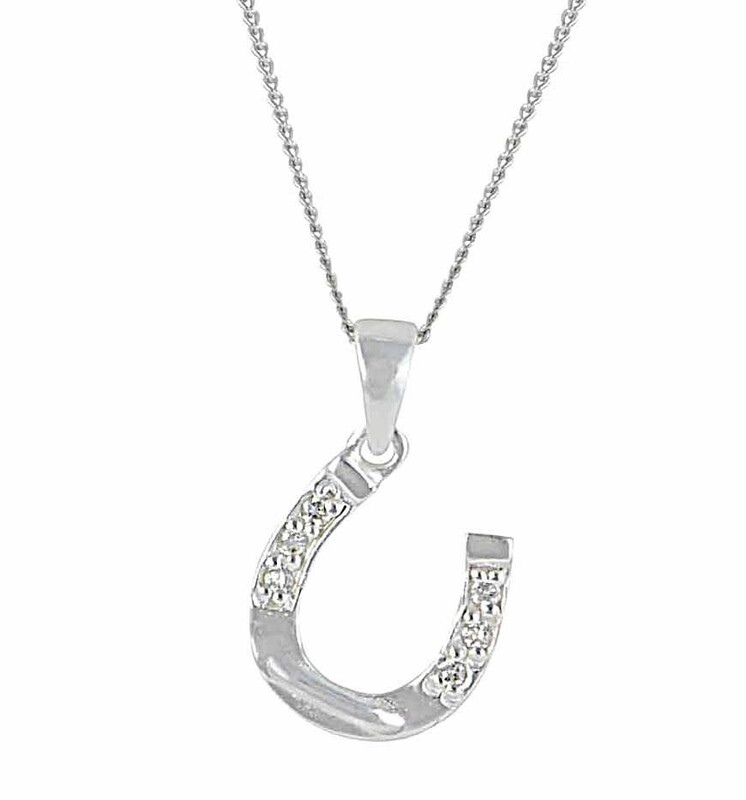 Keep your lucky charm close at all times with this sparkling silver horseshoe necklace from The Opal's Horseshoe Jewellery collection. 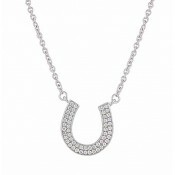 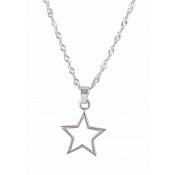 This sterling silver necklace features a single horseshoe charm decorated with sections of shimmering cubic zirconia stones. 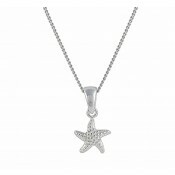 This piece is sure to become a beloved addition to your collection.